Hello Everyone! 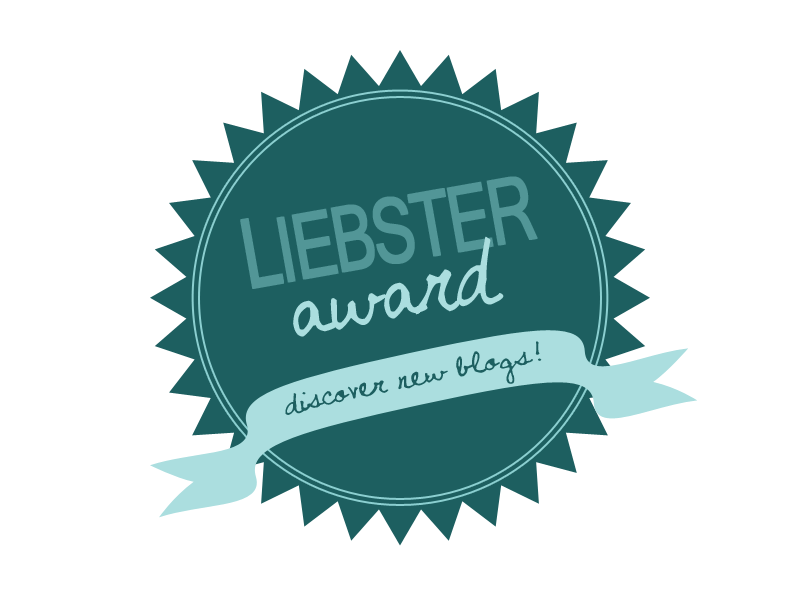 The lovely Gracie from Little owl Beauty (http://littleowlbeauty.blogspot.co.uk/) recently nominated me for the Liebster Award! If you haven’t already checked out Gracie's blog then you should her blog is just lovely! This is an award given to new and up and coming bloggers to give them a bit more recognition, support and encouragement. When you nominate other bloggers, you should post a comment on their blog letting them know that you've nominated them, and give them a link to the list of rules (a link to your Liebster blog post is easiest) and then list the nominees on your blog post with links to their sites for others to access. If you accept the award and answer the questions set by the person who nominated you, then you can give them a link to your acceptance post for them to see your answers. Please let me know if you accept my award as I'd love to see your responses! Here goes the questions from Gracie..
1. What is your favourite beauty brand and why? This is a tough one! I would have to say Maybelline I love the mascara its just amazing! I started blogging in July, so not that long! 3. What is the one beauty tip you would share? Less is more sometimes! You don’t always have to have loads of makeup on to look nice! Or I would say to put Vaseline on your eyelashes before mascara to make them longer and softer! People who are really enthusiastic and have a real passion for something or when someone tells me I wont do something it just makes me even more determined! 5. Which do you prefer: natural beauty or dramatic looks? 6. If you could only have one item of makeup to use everyday, what would it be? 7. What are your 3 desert island essentials? Apart from my family it would be my makeup bag, laptop and hairbands! 8. What is your favourite perfume (or which one would you recommend)? I love Pacco Rabanne lady's million! But a cheaper fragrance that I love is natural collection strawberry spray it smells so fruity! 9. When you are not blogging, what is your favourite thing to do? I love meeting up with my friends and just chatting or photography! This reminds me of beauty pageants.. World peace! But Seriously it would be for everyone to get on well and accept each other for who they are! 11. What has been your favourite beauty purchase this year? My Bourjois volumizing mascara it makes your lashes look so long and it doesn’t clump them together! I have only nominated 9 but I will add the other 2 when I find them! Here are the questions I'd like to ask the bloggers above..
Leave your links to your award in the comment box below! Thank you :)It has got such a lovely scent! Thank you :) and your welcome can't wait to see your answers! Your welcome lovely :) loved your answers!